Attention, Inklings and Octolings! 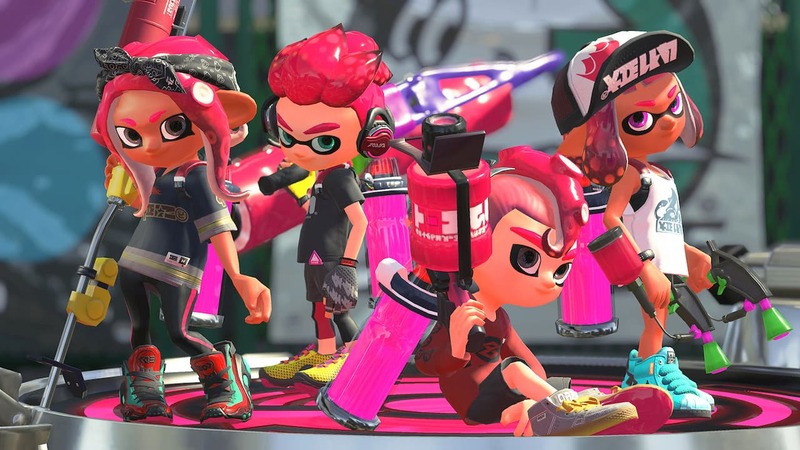 Nintendo of Europe has opened a Splatoon 2 tournaments website, where you can look for squadmates to ink your turf with. This new online community will help you assemble your own teams, recruit new members and, unsurprisingly, join regular online tournaments – which requires a Nintendo Switch Online subscription. For those without any teammates, you can simply sign up and head to the “Find a Team” section, where you will be matched up with other solo players. The first tournament starts at 1pm GMT (2pm CET) on Sunday 13th January, and those that are interested can start up now.